How do you insure cargo the right way? Cargo Insurance provides coverage for loss and/or damage of your cargo while it is in transit. Typically the coverage lasts from door to door but that is not always the case. However, not all cargo insurance is the same and if you don’t insure your cargo correctly you may have a catastrophe around the corner. You must carefully select your provider and read all terms because cargo insurance is not really “standard”. That means the coverage varies when you go from one insurer to another. There are many different ways you can insure cargo, and there are many different types of coverage. An annual policy covers you for an entire year and is based on turnover. These policies have minimum premiums that average $10,000 so it will cost you. If you ship less frequently, a single shipment certificate will cover you for far less than an annual policy. However, you have to be careful and ensure that you choose the right company with whom to insure cargo. For example, a freight forwarder can typically offer you a single shipment certificate. The problem is that you don’t deal with the broker or insurer to know how good it is. Alternatively, you can buy a certificate directly. Cargocert.com is a licensed broker with world leading insurers behind it. Coverage is top quality and the price is competitive. Cargo Insurance Policies can be endorsed to cover you for all these instances, or a policy can be purchased individually to provide cumulative coverage for all locations of your goods. 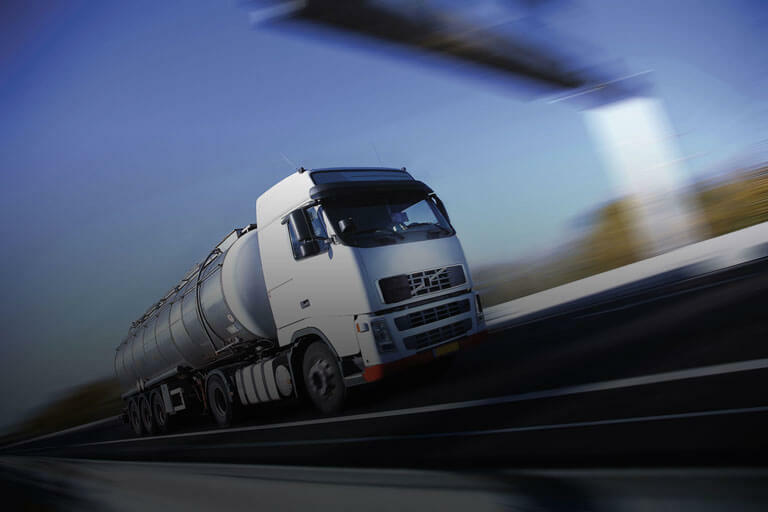 Protecting the value of your goods is the primary benefit of Cargo Insurance. Sending your freight without any insurance is always an option. Just remember your goods are worth pennies per pound and the law is not on your side. The full brunt of the loss would fall on you as the shipper. Cargo insurance is no-fault, so liability is not a major issue. It is simple and easy for you to file a claim rather than argue over who is at fault. Yes you do have legal recourse against the carrier, but this can be a lengthy and complex process, and laws across the world apply strict limits of liability for carriers to protect the logistics industry. The most comprehensive type of Cargo Insurance is called All Risks Coverage. If you are shipping Household Goods, Personal Effects, or Vehicles, all risk insurance is only available if the container is professionally packed and loaded by a professional company (not the actual customer). Otherwise, the shipments typically only offered limited coverage. These two main types of coverage makeup a majority of the insurance sold in the United States today. If you do not have coverage, seeking the help of a specialized cargo insurance broker or trusted site like www.cargocert.com is imperative. CargoCert.com has a wealth of information on its site that can help guide even the most novice shipper down the right path to success.